DPRK media on Monday denounced the South Korean government for taking an “indecisive attitude” towards the planned resumption of inter-Korean cooperation at the Kaesong Industrial Complex (KIC) and Mount Kumgang. 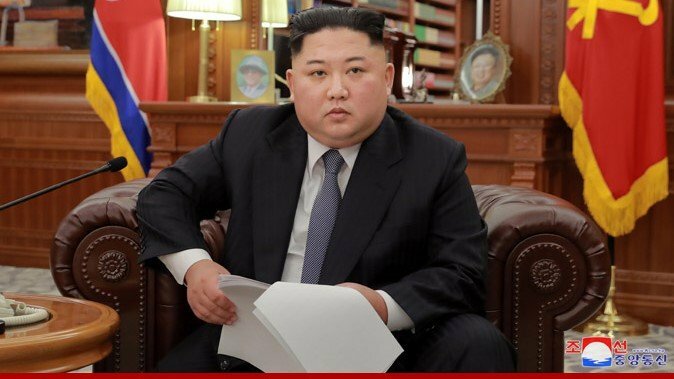 The North Korean online outlet the Uriminzokkiri accused Seoul of “evading responsibility” on the issue of resuming inter-Korean economic projects by seeking U.S. approval for the plans. Seoul has suggested the reopening of the KIC and the Mountain Kumgang tourism can only take place after “persuading the U.S.,” the outlet said, and by insisting that it will seek an exemption from international sanctions before the projects go ahead. South Korean President Moon Jae-in then welcomed Kim’s suggestion at a news conference, adding that he believed the conditions have already been met to push ahead with the resumption of the two inter-Korean economic projects. Uriminzokkiri in response on Monday condemned the ROK President’s comments, though did not name the South Korean leader. The state media also criticized the position of the South Korean Ministry of National Defense (MND) towards plans to conduct joint military drills with the U.S. and deploy strategic assets on the peninsula. 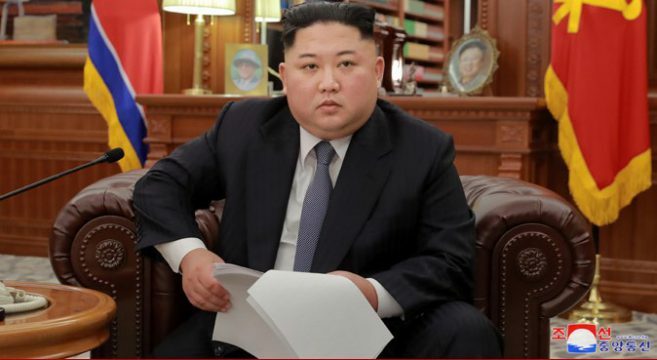 The North Korean outlet called on Seoul and Pyongyang to “take greater steps” to build on achievements made last year, calling for the two to overcome the “hindrances and difficulties” that might emerge. “There is intervention from external forces which are inconsistent with the national reconciliation, unity, cooperation, and exchanges,” Uriminzokkiri said. Sunday also saw another state-run online media, the DPRK Today, release a commentary criticizing Seoul’s “irresolute stance” on the resumption of the KIC and the Mount Kumgang tourism. The North Korean media also criticized Seoul for holding off on providing approval that would allow a group of ex-KIC businessmen to visit the plant. 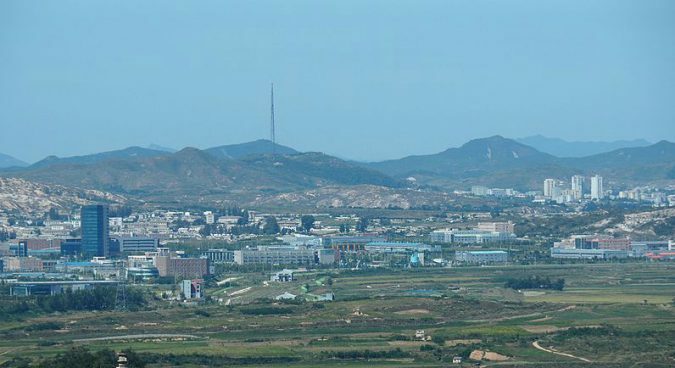 Though the group of businesspeople originally wanted to visit Kaesong city on January 16, the South Korean Ministry of Unification (MOU) has deferred the permission. MOU deputy spokesperson Lee Eugene on Friday explained that the South Korean government has been sharing the details on the visit with Washington, stressing that it will continue bilateral consultation through various channels. Subscribe to read the remaining 766 words of this article.